What is That You’re Eating? I’ve written previously about how RFID can be used to improve track and trace capabilities for improving food safety and dealing with recalls. However, here’s another angle associated with food that you may not have thought about: authenticity. How can you be sure where this came from? So, you’re paying for wild salmon at your favorite grocery store. Are you sure? How about those free range chicken breasts? That exotic white tuna sushi you’re eating? Maybe it’s Escolar, at least according to a story published last year in the Boston Globe. For some, ensuring that the food you’re buying is what it claims to be is merely economic…why pay more for something special when it’s not special? But, for others, this can have for more serious health or religious impacts. Food companies face huge risks from this litigation due to the enormous size of the potential plaintiffs’ classes. In the U.S., Halal-certified foods are a $20 billion market. Kosher consumers buy $12.5 billion in food annually, and the broader market for Kosher ingredients exceeds $300 billion. (Many non-Kosher consumers choose to buy Kosher foods due to their perceived higher quality, and Kosher is the “hottest word on food labels.”) To manage some of these risks in the CPG market, some researchers are exploring the use of RFID technology to trace Halal-certified foods throughout the supply chain. Food companies in related market segments should consider developing plans to manage their risks of this emerging and costly litigation. 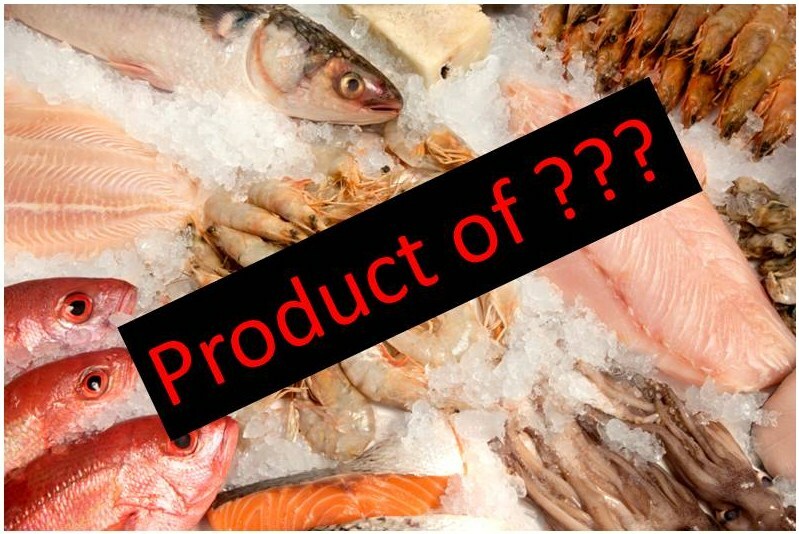 Mr. Kronenberg has also blogged about food fraud and litigation risks. As the world’s food chain becomes increasingly complex, intelligent RFID tags can help. They can be used to capture and store information about a product’s origins and travels through the supply chain, helping to document where the food came from and its authenticity – as well as helping to document that it has been properly stored and handled along the way. You can learn more about some of these benefits here. This entry was posted in Food Safety, Perishables, RFID Tags and tagged food authenticity, Food safety, traceability, track and trace. Bookmark the permalink.